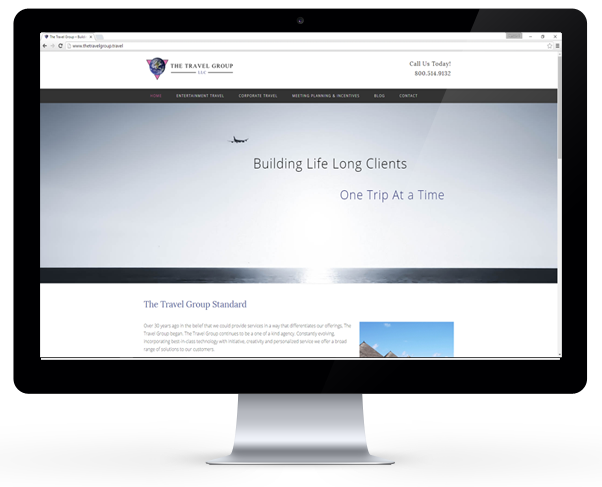 We redesigned The Travel Group’s website to give it a sophisticated and professional look. The site was created as a custom WordPress theme and was set up for ease of use on the back-end. The Travel Group is one of the top full service travel agencies in the United States. 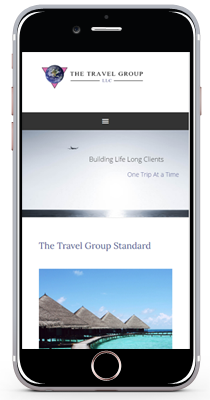 Over 30 years ago in the belief that they could provide services in a way that would differentiates their offerings, The Travel Group opened for business. 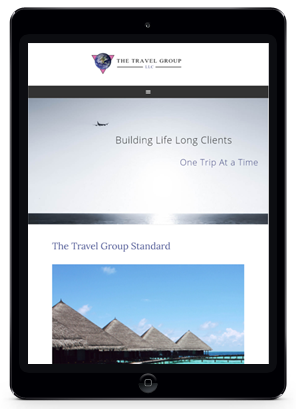 The Travel Group continues to be a one of a kind agency constantly evolving, incorporating best-in-class technology with initiative, creativity and personalized service. As such, we are able to integrate all aspects of your travel whether it’s for business, leisure or a combination of both. Our size, longevity and proven performance have led to industry relationships that allow us to maximize the opportunities available to our customers.